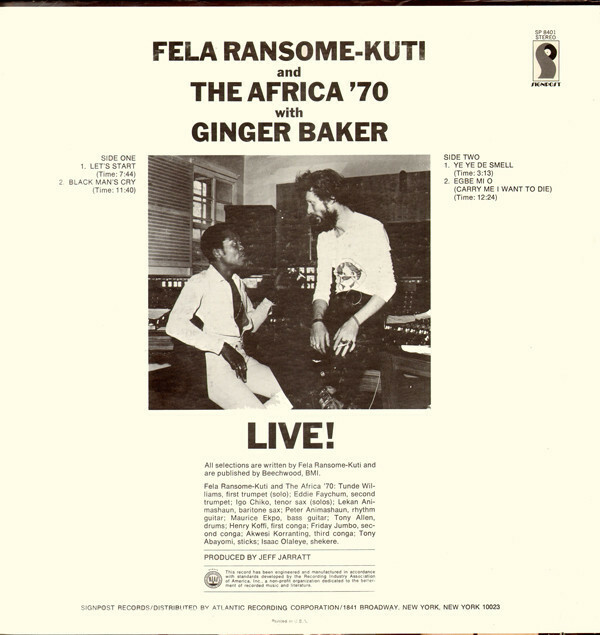 Fela Ransome-Kuti And The Africa 70 with Ginger Baker ‎– Live! 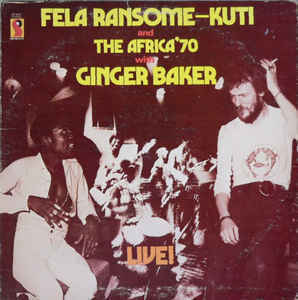 It's hard to go wrong with Fela Kuti's work from the 1970s, and LIVE!, which features the Afrobeat innovator backed by his powerhouse band Africa '70 and ex-Cream drummer Ginger Baker, is no exception. 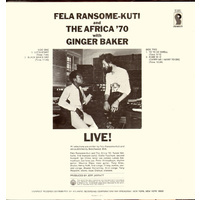 Like all of Fela's recordings from the era, LIVE! 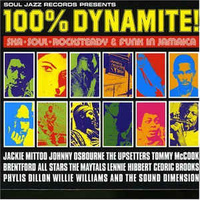 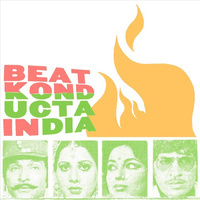 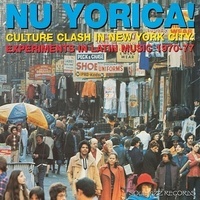 consists of just a few tracks, each of which approximates or exceeds the ten minute mark. 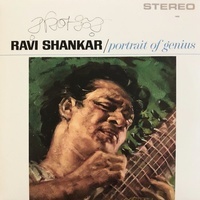 Yet the arrangements are so dynamic on these tracks, the criss-crossing polyrhythms so absorbing, and Fela's incantatory vocals so entrancing that the long running times never seem a factor. 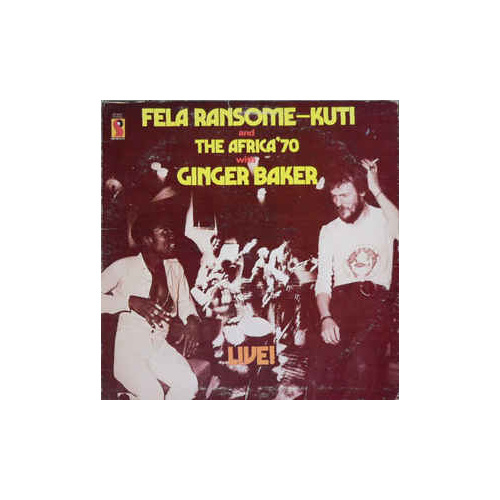 Every cut crackles from beginning to end with its mixture of funk, jazz, and traditional Nigerian music, underscoring once again Fela's revolutionary, indelible contribution to world music. 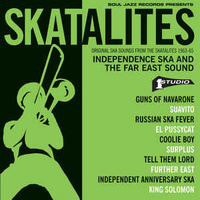 Includes 'Let's Start' - Seriously killer tune! and loads more.